Open year round. 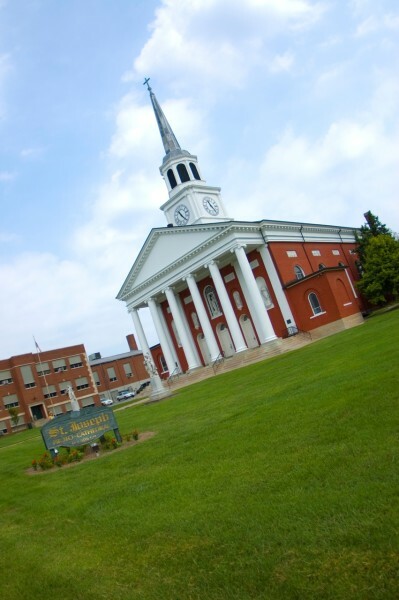 Mon.-Fri., 9 a.m.-5 p.m.; Sat., 9 a.m.-3 p.m.; Sun., 1-5 p.m. First Catholic cathedral west of the Allegheny Mountains, the church was built in 1816-1819. This historic edifice contains fine paintings, gifts of Francis (King of the two Sicilies) and Pope Leo XII. Donations requested. HA. 310 W. Stephen Foster Ave.